Pay Per Click (PPC) has become an integral part of digital marketing. By utilizing the right keywords and creating your own niche, you can generate leads and increase your views and sales. Paid Pay Click: The process of getting traffic by purchasing ads on search engines (primarily Google, Yahoo, and Bing). It is sometimes referred to as CPC (cost-per-click) or PPC (Pay-per-click) marketing, because most search ads are sold on a CPC/PPC basis. Though Google didn’t create the PPC model, it has certainly benefited from it. With 70% of the search market under its name, Google’s PPC platform, AdWords, dominates the market. For most businesses, strategic use of PPC is a wise business move. By bidding on appropriate keywords, the ones most likely to be used by your target audience, businesses are able to place ads before organic search results. For example, if you were looking for a sitter or walker for Fluffy, your pet labradoodle, you might run enter “dog walker Tampa” into a search engine. The first Google search results you’ll see will have a small green box that says “ad” next to their URLs. These are paid ads through AdWords. On Bing searches, Bing Ads provide a small gray “ad” next to the URL. Yahoo! mentions that the first listings are ads at the top of the results page, but does not mark each individual ad. After the ads, all three search engines display local results and then, finally, organic results. That’s right, even if you’re at the top of the organic results thanks to SEO and some amazing content, competitors who’ve bid on particular keywords may come before you on the search results page. Because AdWords functions by allowing companies to bid on keywords, the amount you bid for a particular word or phrase in comparison to other advertisers determines where you’ll fall in the paid search results. Some keywords are oversaturated with companies trying to get exposure, while others are rarely used. Digital Neighbor prides itself on finding the right keywords to maximize views. In addition, we create ads that draw interest to your services and products so you stand above the competition. Combined with other digital marketing services such as SEO and web design, and AdWords and other PPC platforms can increase the leads to your site, providing you with more opportunities to make the sale. PPC is an important advertising tool. Part of what makes it so useful for small businesses is the amount of control advertisers have over their campaigns. As previously mentioned, to run a PPC campaign, you bid on particular keywords. Let’s continue with our dog walker example, except this time, we’re the company Paw Prints. Once my website is all set up with descriptions of Paw Prints’ services and information regarding pet care that I think my customers may want, I’m ready to begin attracting more local traffic. A PPC campaign will allow me to bid for the phrase “dog walker Tampa”, but because other companies use the phrase as well, I have the opportunity to pay a little more per click to get more exposure. In addition to setting my per-click bid, I can decide how much I’m willing to pay for advertising daily. Once my campaign starts, I can begin tracking analytics such as how many impressions I receive versus how many clicks. From there, I can edit the ad wording or determine whether a different keyword is more suitable for my target audience. Running a successful PPC campaign takes time. Ideally, time should be allotted daily to review stats and make adjustments as necessary. Plus, if you’re new to PPC, it can feel like a guessing game. When it comes to PPC, expertise is rewarded with views. Outsourcing your PPC to a digital marketing agency is often your best bet. A full PPC audit can uncover underlying issues and opportunities for improvement in your advertising account. An audit may include evaluating ad copy, display settings, ad groups, performance metrics, and landing page optimization. Our PPC management team can then change and improve upon your existing PPC campaign for better, more cost-efficient results. It is often necessary to hire someone for PPC management. A professional PPC manager will be able to evaluate your PPC campaign on a day-to-day basis and adjust targeted keywords, landing pages, ad copy and more to create an effective PPC campaign. Precise pay-per-click management services management increases your site’s visibility and traffic. Visual ads are a great way to grab a person’s attention online. Retargeting, also called remarketing ads, is used to present highly relevant, targeted ads based on a user’s browser history. Retargeting uses information taken from cookies on a user’s browser to display ads that cater to their previous purchases or search history. If a user has previously visited your site, a cookie is placed in their browser that identifies them as a visitor. Your ads will appear more frequently as they search the web in the hopes they will revisit your site. Running a PPC campaign with Digital Neighbor is simple: We make your goals, our goals. A successful PPC campaign requires planning, implementation, analysis, and adjustments. To truly get the most out of a campaign, a digital marketer must frequently monitor, analyze, and adjust the ad. It can be a time-consuming process, especially for a small business owner with plenty on their plate. At Digital Neighbor, we’re relentless in our pursuit of excellence. We enjoy testing different ads to find the ones that work best for you. By engaging with our clients and learning about their businesses and their target audiences, we’re able to deliver measurable results. Pay per click advertising is an important component of a strong digital strategy. To truly maximize the benefits of a PPC campaign, it’s necessary to have content that your target audience wants to see. Digital strategy is all about how your company carves out its digital home. Your website, blog, social media messages, emails and newsletters, and digital marketing should all be run under a unified digital strategy to ensure the best results. While you can run a PPC campaign without a digital strategy in place, you may find that it’s harder to convert visitors to customers or clients. Because Digital Neighbor is a comprehensive digital marketing agency, we can not only assist you with your PPC game, we can help you craft a custom digital strategy that truly speaks for your business. Accurate tracking and analytics are critical to any successful paid search campaign. We set up custom goals in your Google Analytics account and always tie them back to your Google AdWords account. That way we are able to follow the flow of conversions from the initial impression, to the click (or call), to the actual conversion. From there, we can then calculate your customer (or client) acquisition cost and your return on investment. We have worked on accounts across many industries over the years. Following are some of the niches that we have great experience with. Are you ready to get more exposure? If you’re finding you aren’t having much success running your own PPC campaign, or just want a professional to handle it for you, Digital Neighbor can help. We want to help you succeed in business. As a local business, we understand the difficulties of running a successful PPC campaign in Tampa and getting your brand seen. 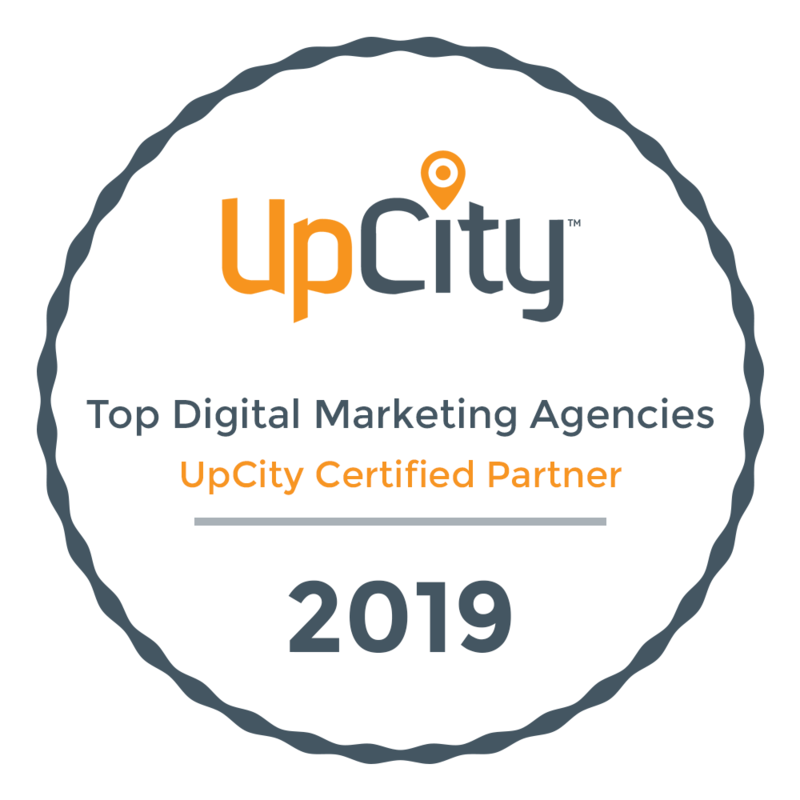 That’s why in addition to PPC in Tampa, we also offer comprehensive digital marketing services, including website design, digital consulting, and Google Analytics. Tampa’s unique atmosphere has bred some amazing, creative businesses. We want to ensure they’re finding their customer base and remain part of the scene for a long time. If you’re ready to get started or are interested in learning more about Digital Neighbor, contact us today. Pay Per Click in Tampa doesn’t have to be a guessing game. Let Digital Neighbor help you start your PPC campaign.